Senior Sales and Lettings Negotiator. I play an important role in our Agency Department and enjoy negotiating and agreeing new sales and lettings on a daily basis. I am in charge of overseeing our sales and lettings through to a successful completion and coordinating matters with our agency team. 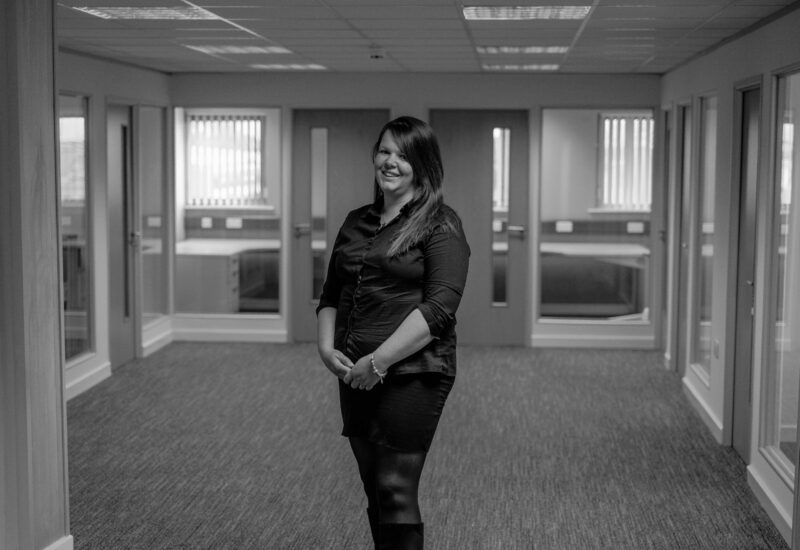 I look to overcome any challenges that may arise and enjoy working closely with our clients to meet their needs. Please feel free to email me or call me to discuss any requirements you may have.